Where have the new clubs come from, why are they here and what does the new Guinness PRO14 look like? 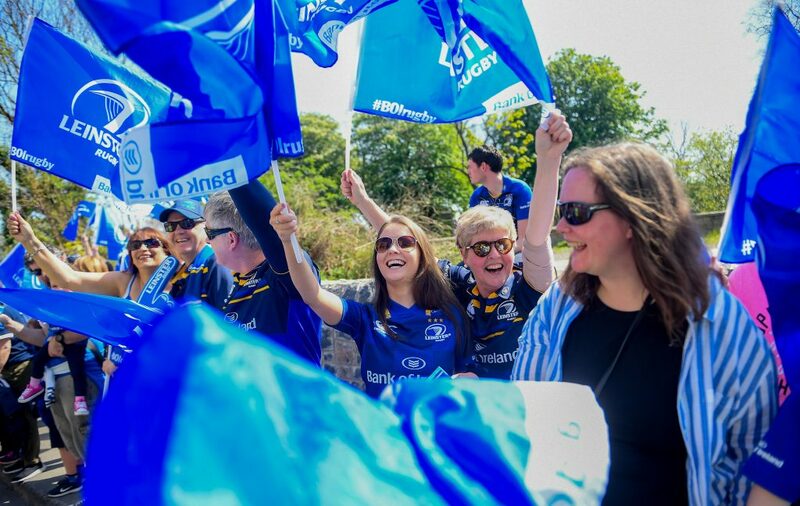 And what will it mean for you and your Leinster Rugby Season Ticket – all your questions answered below! 1. Why do we now have an expanded Guinness PRO14? The South African Rugby Union formally approached Celtic Rugby and requested that two South African clubs join the Guinness PRO12 for the 2017/18 season. 2. Who are Celtic Rugby? Celtic Rugby are the organisers of the Guinness PRO12 and it has three equal shareholders: the Irish Rugby Football Union (IRFU); the Scottish Rugby Union (SRU) and the Welsh Rugby Union (WRU). 3. Why have the South African Rugby Union made such a request to join the Guinness PRO12? With the end of the Super Rugby season now upon us, it has been confirmed that a number of teams will not be invited to join the competition in 2018 and as a result two teams from South Africa will not be involved going forward. The two South African teams are the Cheetahs and the Southern Kings. 4. What is Super Rugby? Super Rugby is the club competition played in the Southern Hemisphere between 18 teams based in New Zealand, South Africa, Australia, Argentina and Japan. 5. Who are the Cheetahs and the Southern Kings? The Cheetahs are based in Bloemfontein. They play their rugby in the Vodacom Park Stadium which has a capacity of 40,000. – The Southern Kings are based in Port Elizabeth. They play in the Nelson Mandela Bay Stadium which has a capacity of 46,000. 6. What will the new competition be called? The new competition will be called the Guinness PRO14 from the start of the 2017/18 season. 7. How will the new Guinness PRO14 work? Instead of a home and away system of fixtures against all of the teams in the league and a semi-final at the end between the top four (as operated last season in the Guinness PRO12), the new Guinness PRO14 will be split into two separate groups of seven, known as Conference A and Conference B. 8. How do you determine which team goes into Conference A or Conference B? Placing in either Conference A or Conference B is based on points total after the 2016/17 Guinness PRO12 and Super Rugby regular season and that then feeds into union rankings. As a result the Irish union ranking after 22 Rounds of last season’s Guinness PRO12 is Munster #1 (86 points), Leinster #2 (85), Ulster #3 (68) and Connacht #4 (44). 9. 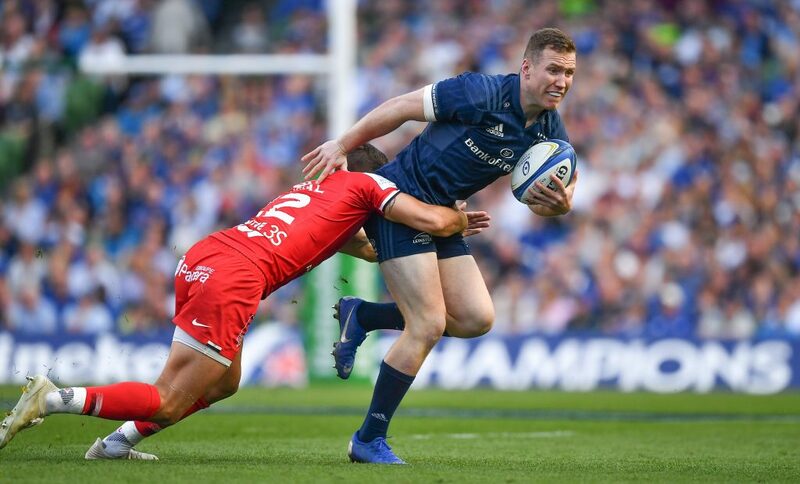 What Conference will Leinster play in? Leinster finished #2 in the union rankings for the season 2016/17 and as a result Leinster will play in Conference B against Scarlets, Ulster, Edinburgh, Benetton Treviso, Dragons and the Southern Kings. 10. Who is in Conference A? Munster, Ospreys, Glasgow Warriors, Cardiff Blues, Connacht, Zebre and the Cheetahs are in Conference A. 11. Will each Conference change every season? Yes, the union ranking will change every year based on end of season points totals and as a result the dynamic of each Conference will change. 12. How many games will Leinster Rugby play in each Conference? Leinster will play each team in Conference B twice, home and away (12 games). Leinster will also play each team in Conference A once, either home or away (7 games). Finally Leinster will play two extra rounds of fixtures against Munster and Connacht (2 games). The full fixture list will be confirmed early next week. 13. 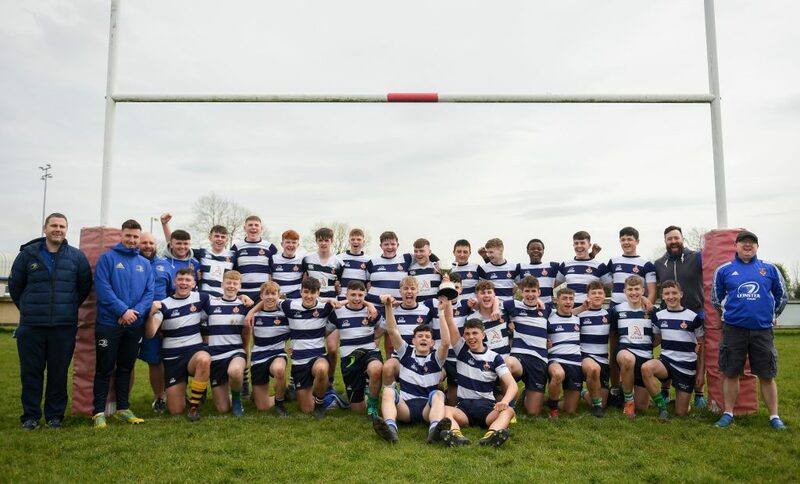 Will Leinster lose interprovincial fixtures? 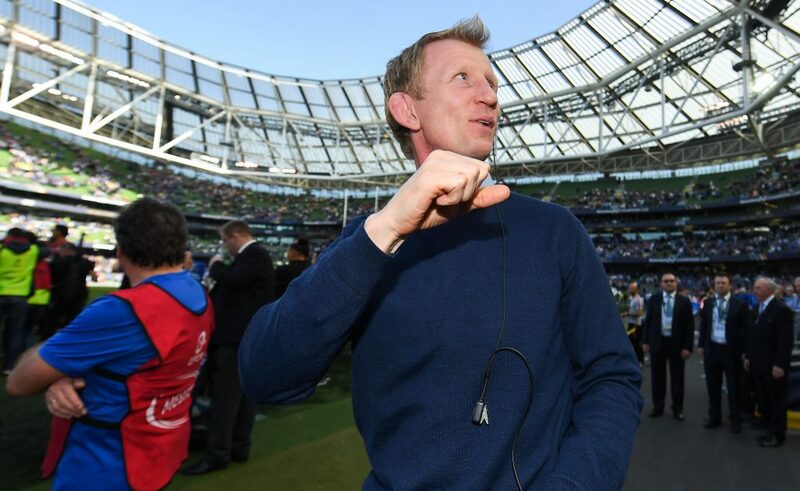 No, each of the Irish provinces will retain the additional inter-provincial home and away fixtures, in Leinster’s case against Munster and Connacht. 14. Are there less games as a result of this Conference system? Yes, there is one less regular season game per team as a result of the Conference system. There will be 21 games as opposed to 22 regular season games for each team with either 10 home and 11 away, or 11 home and 10 away each season. The 10/11 split of home and away games will alternate every season. 15. How will the end of season run in be affected by the new Conference system? At the end of the regular season, there will be a Guinness PRO14 Final Series. The top team in each Conference qualifies for the Semi-Finals automatically with home advantage. Teams ranked 2nd to 3rd in each Conference will play in two Quarter-Finals (2nd in Conference A v 3rd in Conference B, 3rd in Conference A v 2nd in Conference B). 16. How will teams qualify for the Champions Cup? The top three clubs from each Conference will qualify for the Champions Cup with the 4th placed team with the highest points total will claim the 7th and final Champions Cup spot. 17. Will the Cheetahs and the Southern Kings be eligible for the Champions Cup or the Challenge Cup? South African clubs will not be eligible to qualify for European Professional Club Rugby tournaments at present. 18. How will these changes impact on the start of the new season? There will be no impact on the start of the new season and the Guinness PRO14 will be ready to kick off on the weekend of the 1st September 2017. 19. I paid for my Season Ticket a number of weeks ago, what impact will this have on my ticket compared to last season? 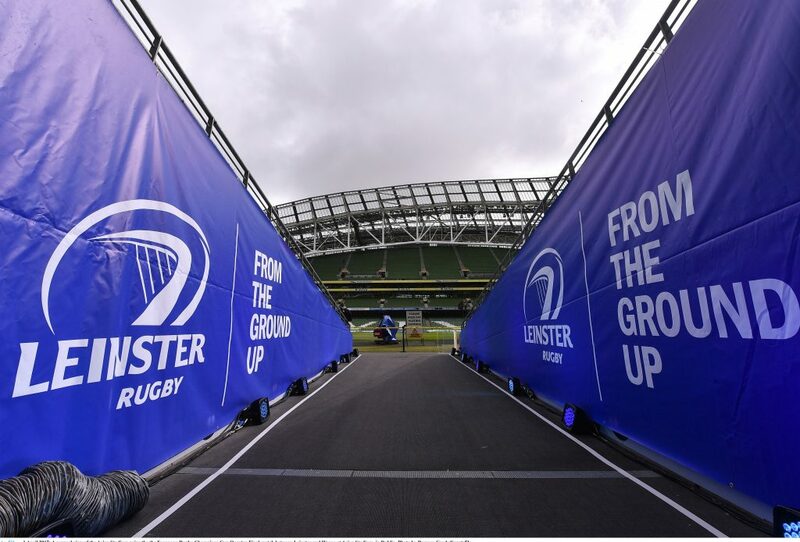 While the fixtures have yet to be confirmed, we do know that there are only 10 home games for Leinster Rugby in the Guinness PRO14 this season with three home games in the European Rugby Champions Cup and as a result you will have one less home game in the RDS Arena. For the avoidance of doubt, the interprovincial derbies in the RDS Arena against Ulster and Connacht are all secure, as are the two games in the Aviva Stadium against Munster and against one Champions Cup opponent in December. 20. 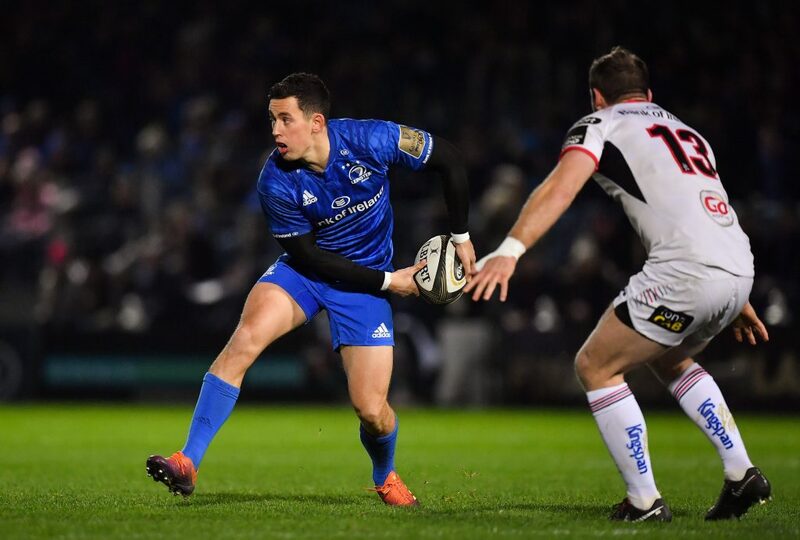 Will Leinster Rugby always have one less game at home every season from now on? The regular season format for the new Guinness PRO14 will alternate each season with every team playing one less home game every second season. 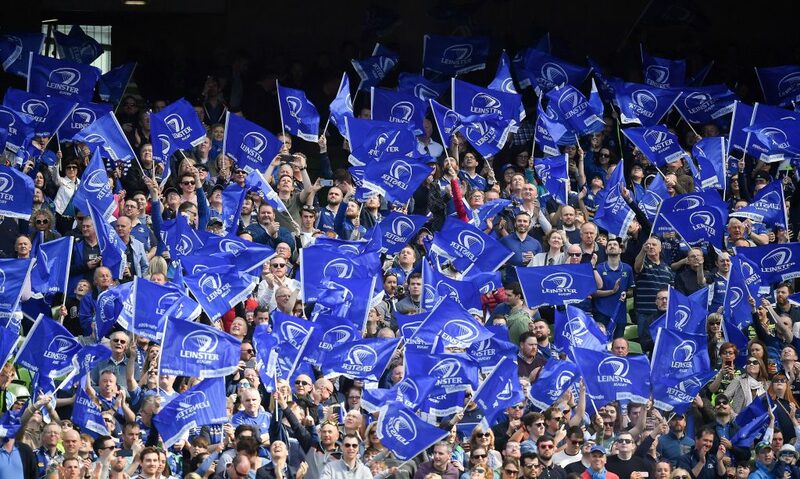 Leinster Rugby will have 11 home games and 10 away games for the 2018/19 Guinness PRO14 season. 21. Will Leinster Rugby be offering pro rata refunds on Season Tickets already bought for this season as there is one less home game? For the 2017/18 season Leinster Rugby are not offering a pro rata refund on Season Tickets already bought. However every Season Ticket account will be offered a unique code which will entitle them to an extra unreserved ticket for one Guinness PRO14 home game of their choice, subject to availability, in the 2017/18 Guinness PRO14 regular season. 22. Will Leinster Rugby be offering a full refund should I wish to cancel my Season Ticket and get my money back? Yes. Anyone wishing to get a refund will be offered one. 23. I am part of a payment plan and have money still outstanding, can I get a refund of all money paid? Yes. We will offer a refund for all tickets purchased regardless of payment plan chosen and your Season Ticket will be cancelled accordingly. 24. How can I get a refund? Every Season Ticket purchased to date has a window of two weeks up until Tuesday 15th August to cancel their Season Ticket and request a refund. 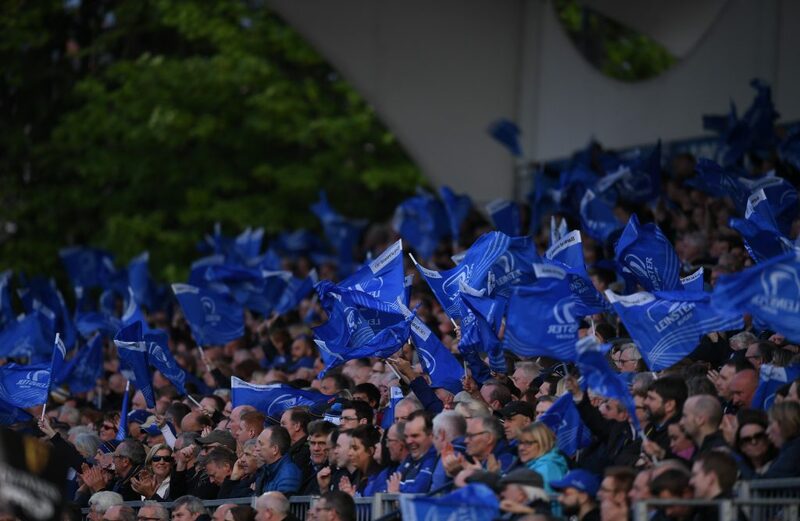 To apply for a full refund, please email tickets@leinsterrugby.ie and please supply your account details in full. 25. Can I buy my Season Ticket back at a lower price once I have cancelled? There will be no change to the pricing structures as already announced for the 2017/18 season and as such your ticket, once cancelled will be offered to the next in line on the waiting list (where applicable) and will no longer be available. Should there be no waiting list, it will be offered to purchase through the usual channels on a first come, first served basis. 26. Will prices stay the same for the 2018/19 Guinness PRO14 season? Pricing structures are agreed on a season by season basis and as such it is too early to comment on 2018/19 ticket prices. 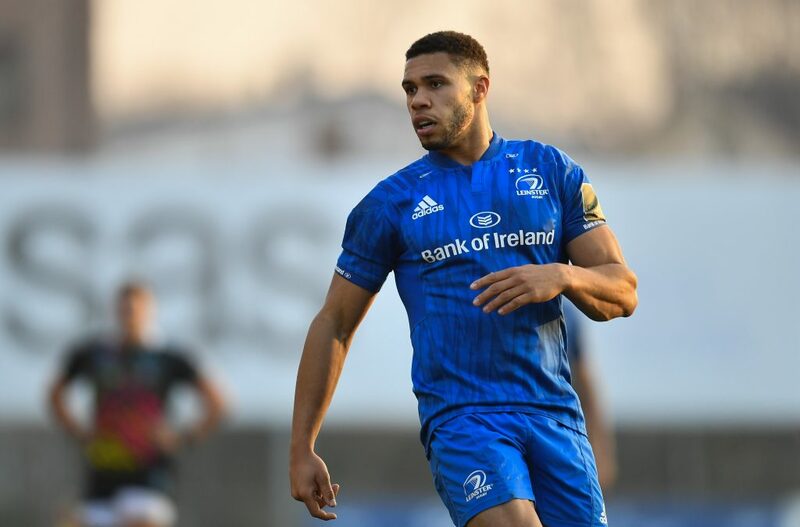 Should you have any further queries please email information@leinsterrugby.ie and we will endeavour to deal with your query as quickly as possible.